Hello everyone today I want to talk to you about something that has been a huge part of my childhood! HARRY POTTER! It’s the story of the boy who lived, growing up orphaned after his parent’s death Harry lived with his aunt uncle and spoiled cousin! Just as he begins to give up hope of a life of happiness when he discovers something magical. “You are a wizard, Harry” Then begins the adventure of a lifetime. An adventure filled with friendship, struggles, fear, and magic. This book series helped so many people grow up and gave us all hope that good really does triumph over evil. Helped us realize that a good friend can be your most valuable and that things are not always what they seem. These books really did help raise me, although I never got my Hogwarts letter on my 11th birthday I still believe in magic and friendship. The Harry Potter series opened my world to reading and fantasy, to this day fantasy books are my first choice. Because of this love for Harry Potter, I have found books like the Battle for Honor Series (Gates and Rebirth). It is amazing how a single book can change the course of a person life. Well known on to some exciting news! 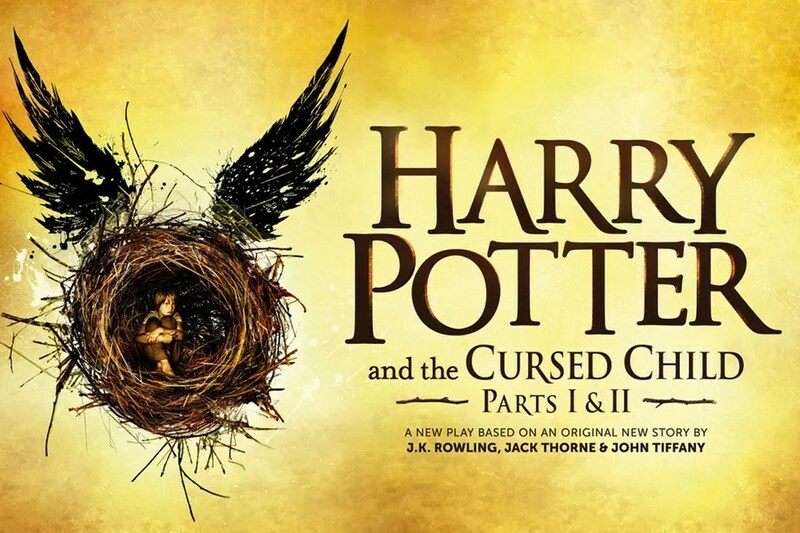 J.K. Rowling has announced the 8th Harry Potter book release date! Well, mean less to say but my copy is pre-ordered! Love the Snuggie SO CUTE!!!! Can you do a makeup or hair post?